There's very little doubt abound the usefulness of social media for a business. 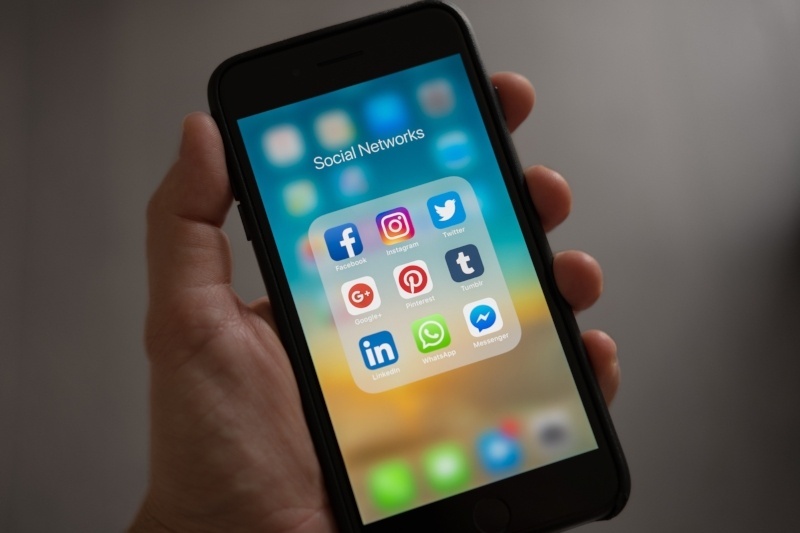 From engaging with hard-won customers to acquiring new business, social media has fully ingrained itself as an essential part of a business's marketing activities. Skipping over the potential reach of these platforms, the benefits to businesses can be quite significant. In 2015 Facebook influenced 52% of consumers’ online and offline purchases (up from 36% in 2014). 90% of Instagram users are younger than 35, making it ideal for targeting millennials. With the statistics above in mind it's no longer about whether you should have a social media presence, but where you should have a presence. There are a lot of social media platforms to choose from, so it can be difficult to know where your business should be. From the major ones mentioned above to Reddit, Weibo, Twitter, Tumblr, WeChat, Telegram and more springing up seemingly weekly. How can you possibly know which ones to invest time and money into? The minefield of social media traps is partially cleared when you fully understand who your target market or customer base is, and where they already go for information. This is essentially the foundation of having half decent Buyer Personas. By developing in-depth personas you will have a better understanding of where these people go for information, and develop your presence there with the right message to capture their attention. If you're targeting 18-24 or 25-34 year olds and have a highly visual product or brand, then Instagram will be an excellent channel to help achieve that. If you're targeting business professionals that are 30+ then you may be better investing your time in LinkedIn. It's not enough to know where people of a certain demographic are and simply be there, you also need to know why those people gravitate to those platforms and understand what are they looking for when interacting with these channels. The reasons why someone visits a certain platform is varied. As a marketer it's generally to find customers and get them to your brand - for consumers the purpose is entirely different. Here we'll give a brief run down of each platform's core offering, and why consumers love it. The largest global platform with over 1 billion users. For many visitors it's used for escapism; to connect with friends and family and see what they are up to, and to see posts from special interest groups and viral content. Users are likely to join hobby groups to share their personal passions. Acquired by Facebook in 2012 it had over 500 million daily active users in 2017. 90% of instagram's users are under 30. Instagram users are cashed up with 42% in the US earning more than $75k a year (75% of users are outside the US). Users look for lifestyle ideas, product guidance and travel inspiration - all in the form of beautifully presented photos or short videos. Now owned by Microsoft, it is the go-to site for business professionals and it's the place to go for industry content and networking. 45% of Linkedin article readers are in upper-level positions (managers, VPs, Directors). For marketers, it's worth noting that LinkedIn makes up more than 50% of all social traffic to B2B websites and blogs. Despite being seen as an 'old' platform, it seems that when a site like Instagram goes down it takes to Twitter to inform the world. Known as the place for breaking news, posts on Twitter posts may not last long but they are an instant snapshot into what's happening around the world. As such it's often the place customers go to contact brands and view live feeds/updates from events. Combine some of the above data with what you know about your target audience, and you'll begin to piece together an idea of which social media platforms you should invest in to connect your great content with your ideal customer. Be responsive and engaging - it's social media after all. To get started on deciding which social media platforms you should focus on, you can knuckle down on really knowing your customer and providing them with relevant content that matches their needs and expectations. You can start building a robust buyer persona by downloading our free guide here.